GeoVision are a Premium-Brand CCTV Company used in the most mission-critical situations and locations. 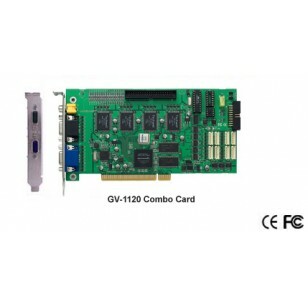 All GeoVision Video cards can be used to make Professional DVR's, (Digital Video Recorder's), Especially the GV-1120, GV-1240 and the GV-1480 Ranges. The Geovision Software is second to none with very advanced features. 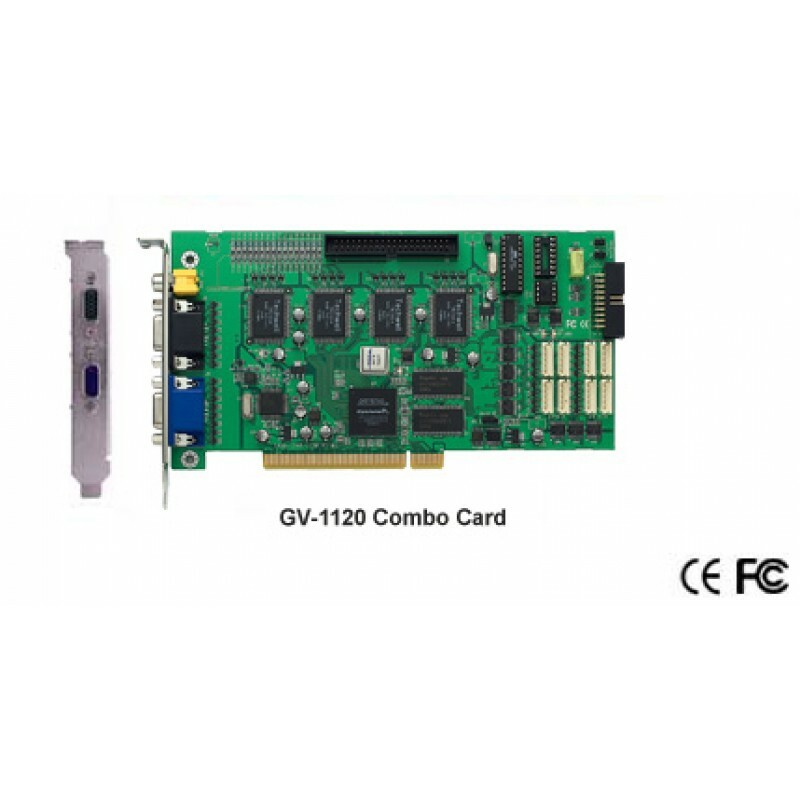 GeoVision GV-1120 16 Channel Video Capture Card 100fps. Build your own Professional CCTV Digital Video Recorder. This is by far our best selling video capture card. GeoVision's GV-Series is a PC based, multi-channel video surveillance system that utilises the most advance digital video compression technologies to bring you the highest picture quality and video performance. The GV-Series product range starts from our entry level GV-250 to the flagship GV-2008. Up to 16 analogue cameras can be connected and view live on a local monitor screen or thru TCP/IP network. Up to 8 IP cameras can also be added, depending on the processor power of your computer. Video can be recorded basing on specifiable schedules or motion detection. You can store video clips in HDD or any optical storage device by using the GeoVision Backup System. Note: GV-1120 is currently not compatible with VIA series chipset motherboard.